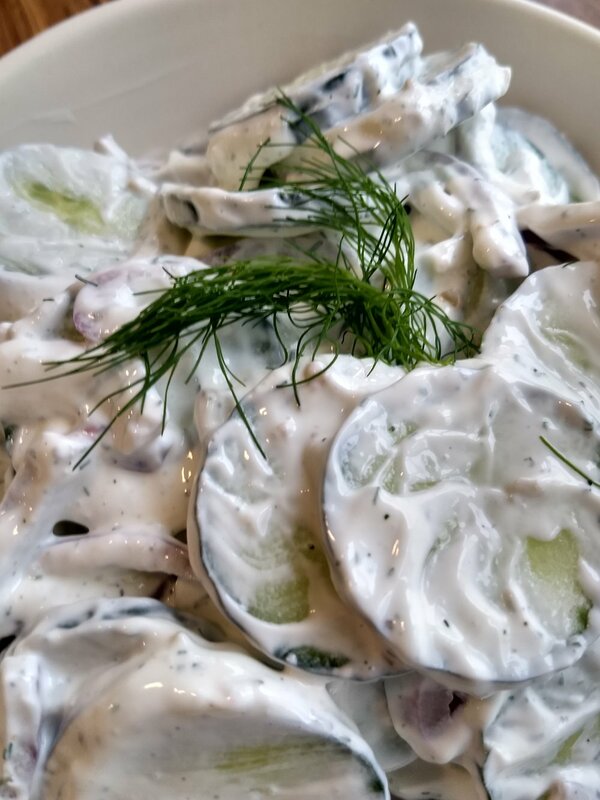 Crisp and refreshing, this salad consists of English cucumbers, dressed up and ready to go in a smooth and refreshing sour cream sauce. Fantastic for hot summer days. 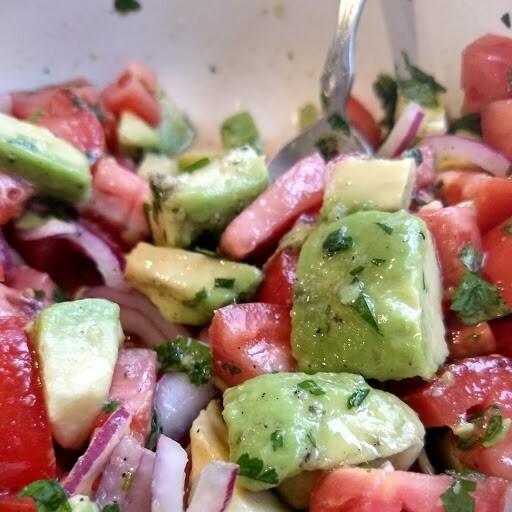 This salad is sure to hit the spot on the hot summer days . Avocado , sweet Roma tomatoes and fresh mozzarella marinated in a lime vinaigrette make for a quick and easy dinner! Candied fruit slices makes the perfect garnish for pies , cakes and cocktails , they can also be eaten alone !